Merchants love Billplz because of our low fee and fast settlement for online banking, the preferred online payment method in Malaysia based on Bank Negara's statistics. 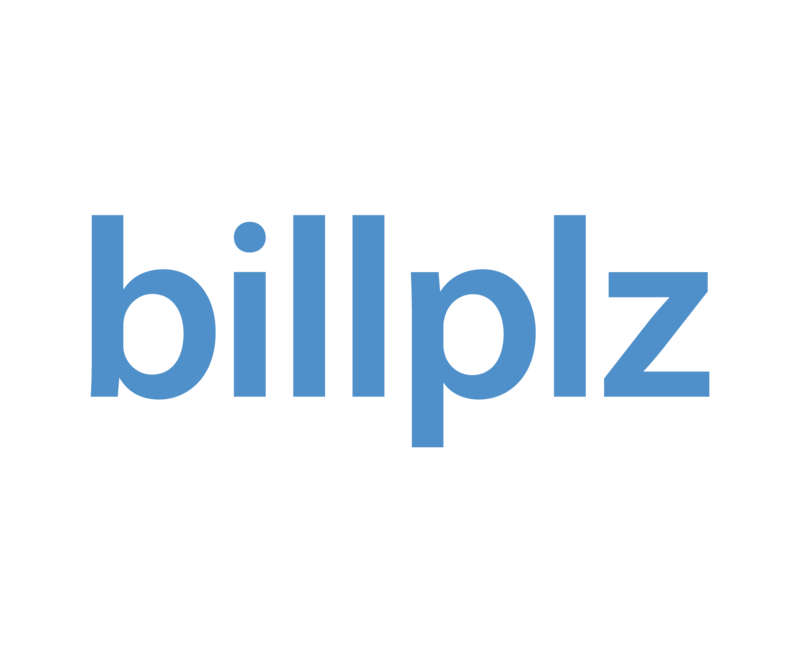 Please review Billplz Profile, FAQ and a third party comparison at webshaper.com.my/compare. Please register at billplz.com/enterprise/signup to start collecting payments or billplz-staging.herokuapp.com/enterprise/signup to perform free unlimited tests (select 'Billplz' payment method to replicate a successful payment transaction). 1) PayPal - Please link your account with PayPal. You may refer to How to integrate with PayPal. 2) 2C2P - Please email us at team@billplz.com to apply, mention ‘2C2P’. 3) OCBC - Please email us at team@billplz.com to apply, mention ‘OCBC’.